U.S. Highway One is the public face of seven cities in Northern Palm Beach County. Five decades of road widening and bland development have turned the geographically and historically unique corridor into Anywhere, USA. 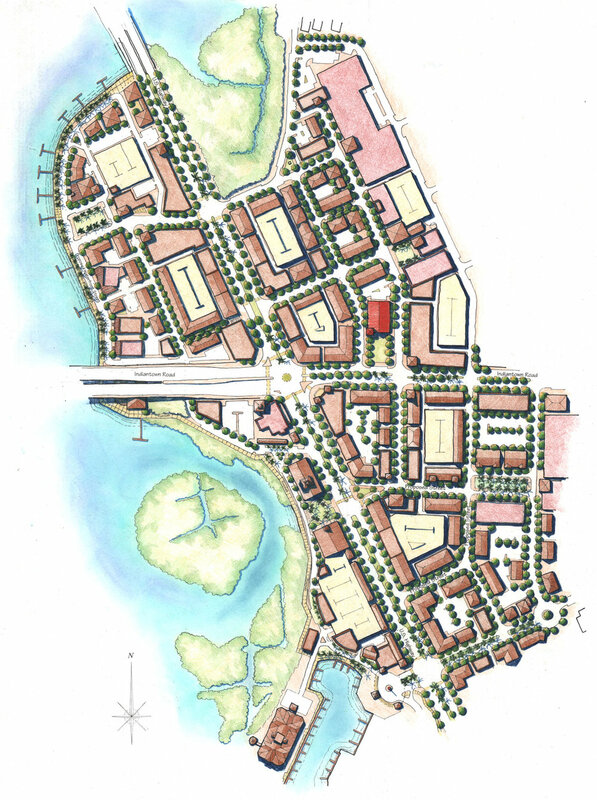 Dover, Kohl & Partners, along with Treasure Coast Regional Planning Council, conducted a series of charrettes in June of 1999 to establish a vision for revitalizing the U.S. 1 corridor for all seven communities. 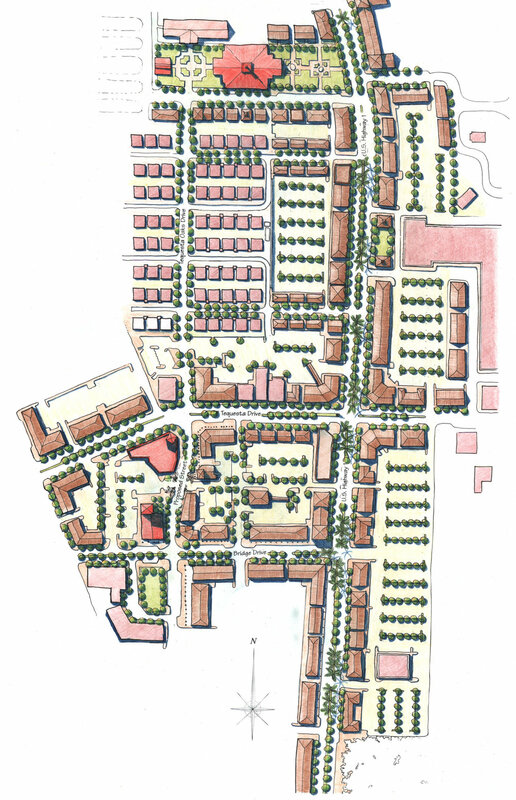 The Master Plan shows how to transform the undervalued thoroughfare into a series of town centers.